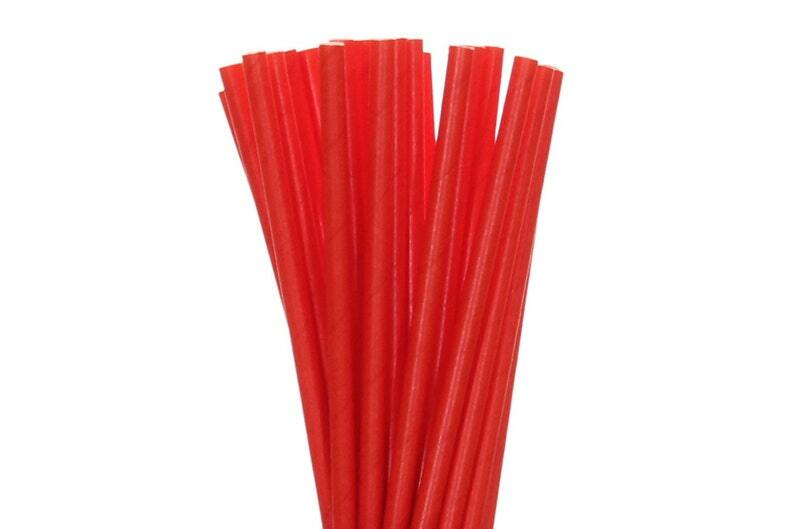 Paper Straw in a solid red design. These straws and gift bags are just right for our Gasparilla pirate party. They arrived in perfect condition and the service was great!